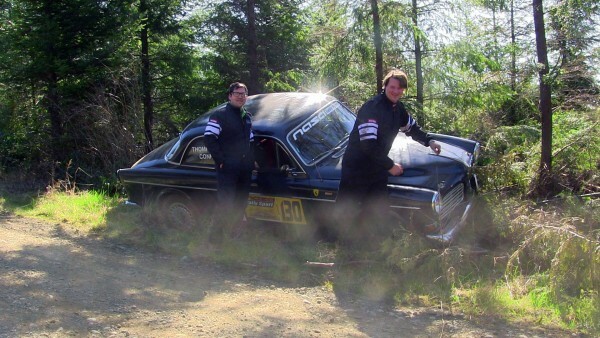 Ever see two guys so happy to have stuffed their rally car? It’s because they were testing. Practicing! Thirty days after announcing it would sanction rally car testing, there were two test days on the NASA Rally Sport calendar. The first one took place last weekend in Humptulips, Washington (Note: Who named this town?!) and it was sold out shortly after opening registration. To be fair, only 10 cars are allowed per test which allows the day to run smoothly and even more importantly, it makes the test day manageable for anyone wishing to host their own test day through NASA Rally Sport. The cost per driver was $150 and while NASA Rally Sport sets up the electronic payment, the funds go directly to the Event Chairman for those of you considering setting up your own day. NASA Rally Sport makes it really easy. This first test one was organized by the following and I heard it was great day for everyone that showed up. Nice work on setting the first one up! And here’s a quick video of some of the teams testing. 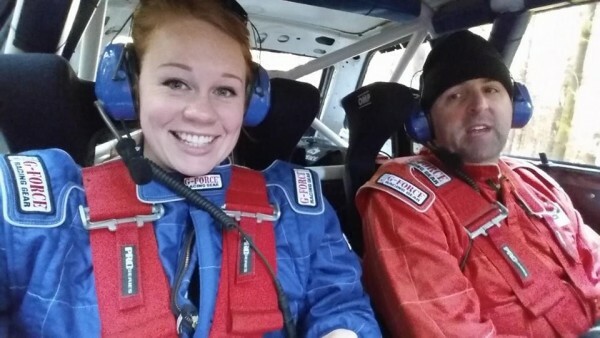 ← Previous Post: Indiana Rallycross is Back!